2) document words and stories: CHECK! 4) blog about words + photos for the entire week: CHECK! 5) order products to help document WITL: CHECK! The Week in the Life project is such a long, multi-task project, and so far I haven't finished one completely. (I attempted only in 2014 and it was an epic fail and I haven't tried since). But I think about what Ali said about finishing: it pays off the most when you are done and have all the Week in the Life documentations to look back on. That is what I am really aiming for! To finish this and be able to look back on this next year when I attempt WITL again...and in a few years when I have a collection of WITLs. And I can see what has changed and what hasn't. 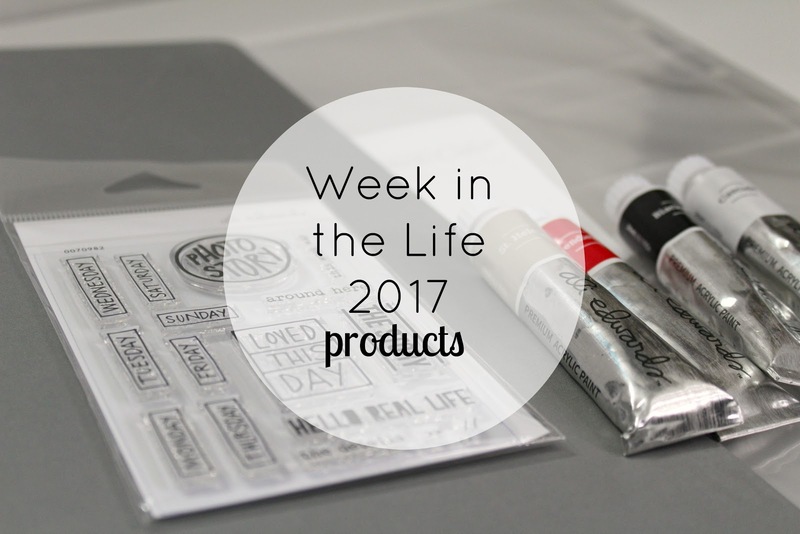 Today I am sharing the products I ordered to use to help me document WITL 2017. I was very selective about what I ordered because one of my goals this year is to use lots of my stash. 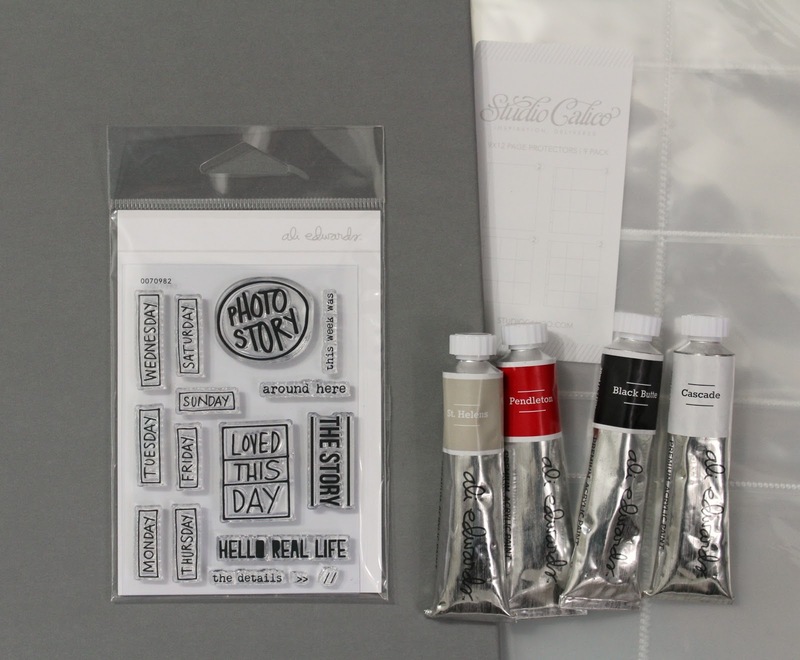 I have lots of past Story kits that are perfect for everyday documenting. 1) Storytelling Stamp set. I looked at a few different stamps from Ali Edwards and loved this one the most (hubby too!) because it had lots of different phrases + Mon-Fri stamps + would be the most versatile in re-using. (This was originally from the Storytelling workshop and is now available for individual sale). 2) Acrylic paint. I bought more paint because I have a handful of silk screens that I love but need more paints to use them with. (Thanks Dad for getting them for me as my Secret Santa for Christmas!!) The Pendleton + Black Butte + St. Helens came in a group you could purchase together (found in the Christmas products). The Cascade was then purchased separately. I can't wait to use these!!! So that's all I ordered. I know it doesn't seem like a lot, but I definitely want to make a dent in the stash that I have. My next steps are to start ordering some of my photos! 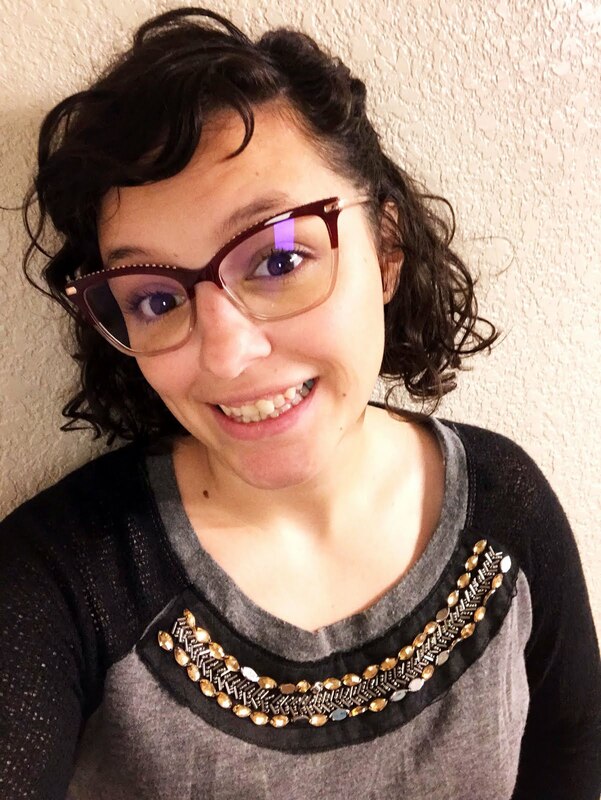 I think I'm going to order from Persnickety Prints versus the 1-hour Target photos I usually order, because I would like these to be a little better quality and I'll have more size options. PS: I've been sharing lots of videos and photos on my Instagram stories if you wanna check it out! I shared details on all of the products above and even showed some of the silk screens I have. (You can find me by clicking the icon above (if you're on a computer) or search my name @kelsterjean). See ya there!